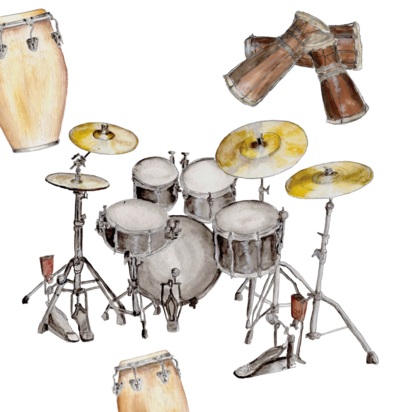 Learn how to play drums and percussion! YaKi offers workshops and training of drum and percussion (all levels and styles). Do not hesitate to contact him for more information (contact section).